Although Philae remains a castaway on its comet more than 200 million km from Earth, there is still a chance that contact with ESA’s Rosetta mission lander might be restored. 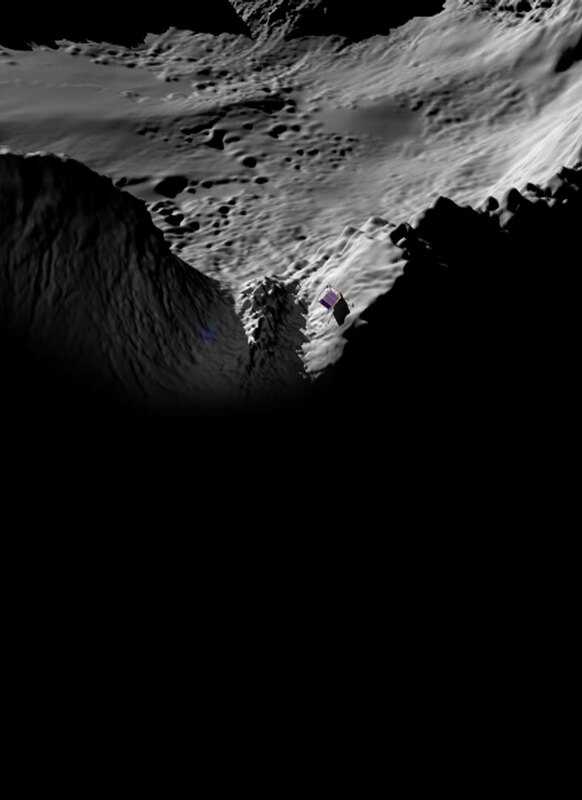 The chances of the Philae lander showing any sign of life are getting slimmer. Even though the Rosetta mission’s orbiter is making regular flybys of comet Churyumov-Gerasimenko, it is still 50 km from the nucleus. Of course, the closer it can get, the better its chances of restoring contact with the lander. On the other hand, as the comet is now hurtling away from the Sun, the lander’s small solar panels are receiving less sunlight and so their ability to generate power is inexorably waning. An attempt could be made to communicate with the lander if the Rosetta orbiter is able to make a series of close flybys over the Abydos site in the weeks ahead, but this is far from certain if the risks are deemed too great. Whatever is decided, Philae has completed 80% of its planned science operations on the comet’s surface, a fine achievement. 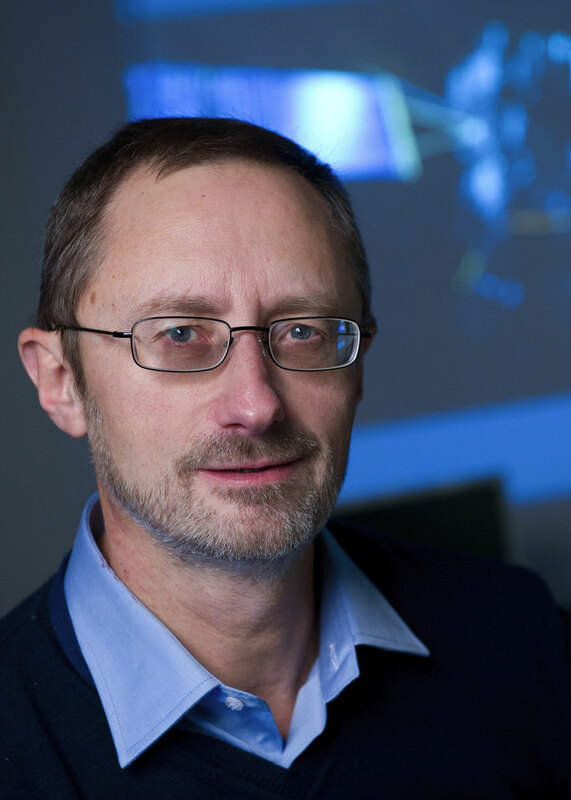 Philippe Gaudon, CNES’s Rosetta mission project leader in charge of the Science Operations and Navigation Centre (SONC) in Toulouse, is continuing to listen out for Rosetta. But what of all the data that Philae has collected since landing on the comet on 12 November 2014? Philae on comet 67P Churyumov-Gerasimenko. Credits: CNES/Ill. Mira Productions. How are data from Philae and its instruments being stored? Philippe Gaudon : The data are being archived at several levels. Until end 2017, we’ll be storing here at SONC the data collected by all of Philae’s instruments and they will be available for the mission’s science teams to access. And we’re compiling the archives that will also be accessible via ESA’s Planetary Science Archive (PSA) and—a first for a European space mission—NASA’s Planetary Data System (PDS). This means scientists all over the world will have access to the data for decades to come, and not just the instrument data but also contextual elements to be able to ascertain the lander configuration, which instruments were operating when and how the lander was oriented on the surface. That’s why we’re really hoping we’ll be able to get a look at Philae to refine the orientation data and thus improve the quality of the archives. Are you having to comply with an international archiving standard? PG : Yes, absolutely, and in fact our archives are being checked by scientists not involved in the mission, chiefly experts at NASA who are making sure the archives supplied are sufficiently independent and legible to be fully exploitable for many, many years to come. This checking period is ongoing and the final phase will begin at the end of February and last about 3 months. We might be changing or adding a few things after that. For example, we’ve already added a criterion allocated by each instrument’s scientists to be able to gauge the quality of data gathered. So we still have many of months of work ahead of us to refine the archives we’ll be delivering to ESA and NASA. Philippe Gaudon, in charge of the SONC at CNES in Toulouse. Credits: CNES.